Global physically gold-backed ETFs marked a fourth consecutive month of positive inflows in January. In these volatile markets, more investors may look to gold in order to diversify their portfolios and hedge risks down the road. 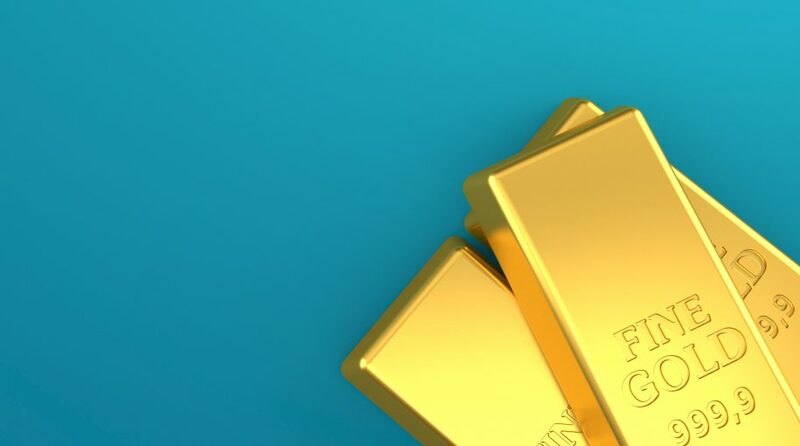 On the upcoming webcast, Why 2019 Might Be The Year for Gold ETFs, George Milling–Stanley, Vice President and Head of Gold Strategy at State Street Global Advisors, and Juan Carlos Artigas, Director of Investment Research at World Gold Council, will take a look at why gold may be a strategic asset that should be considered in all market conditions. GLDM’s strategy is identical to GLD – both are physically backed by gold bullion and are structured as grantor trusts. However, GLD’s price was 1/10th the price of gold in ounces at its inception while the Gold MiniShares ETF was priced at 1/100th the price of gold in ounces. Financial advisors who are interested in learning more about the gold market can register for the Tuesday, March 19 webcast here. World Gold Council, Gold Demand Trends, January 31, 2019.